Try Clarive Start your 30-day trial now. Sign-up here. Clarive adds security, speed and quality to your Bantotal install, migrations and changes. The Bantotal platform is a crucial part of your banking systems. Any failure while making changes to the banking core can affect key dependent systems, cause important disruptions and impact in your finances, customers and even regulators confidence in the viability of your business. Such high stakes end up slowing down the speed and frequency of changes being made to Bantotal banking core. That impairs the ability of your business to compete and respond to fast market changes. No automated environment deployment strategy. Lack of coordinated automated and manual activities for testing, staging. Unsafe production deploys that require intensive manual oversight. Uncoordinated production deployment of dependencies, such as report systems, API consumers and other key banking core. Clarive has partnered with Bantotal vendor DLYA to create a unique integration and set of compatible APIs and recommended guidelines to deliver Bantotal changes with Clarive. Your Bantotal banking core is probably not an isolated system within your banking architecture. There are many other systems, with isolated (or siloed) DevOps pipelines. 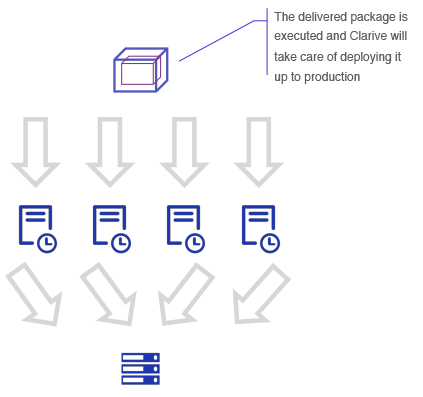 With Clarive you can now integrate all your deployment subsystems and pipelines into a single, transactional deployment, driven by the Clarive orchestration engine. Reporting systems, API consumers, CRMs, and even the Mainframe can benefit from a synchronized deployment and, in case of failure, coordinated rollback. Having synchronized deliveries can reduce overall disruptions in your financial systems by over 70% when delivering to production. Also it helps guarantee that staged and testing scenarios are reliable, effectively improving the quality of the delivered software. Bantotal can deliver core packages through Clarive directly from the vendor. That way patches, migrations and overall upgrades to the system. 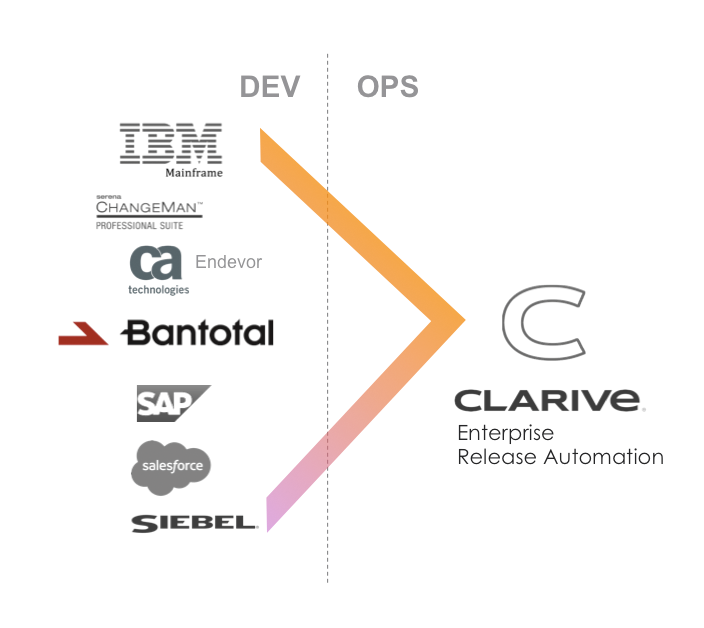 Upon authorization and infrastructure configuration, the Bantotal vendor DLYA and optional providers can access Clarive directly and introduce changes that will, logically, have to go through the established Clarive DevOps lifecycle for your installation. Every environment where Bantotal runs is different. It’s important to have every difference stored and managed by the orchestration provider that will control how and where each deployment occurs. Define the required environments for your Bantotal deployments. Configure each one effortlessly and easily, with differentiated variables that will be applied to each environment. Create multiple production environments, per region, business unit or geography. Automate deployments among environments, using canary, blue-green and other deployment strategies. Assure the correct and automated deployment to production and rollback strategy. 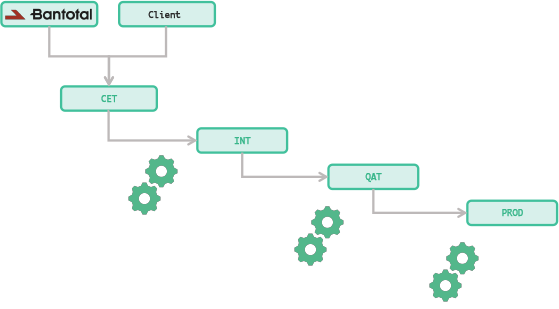 Continuous delivery is about streamlining procedures, both manual and automated, to make sure change delivery is consistent and repeatable from Dev to Prod. 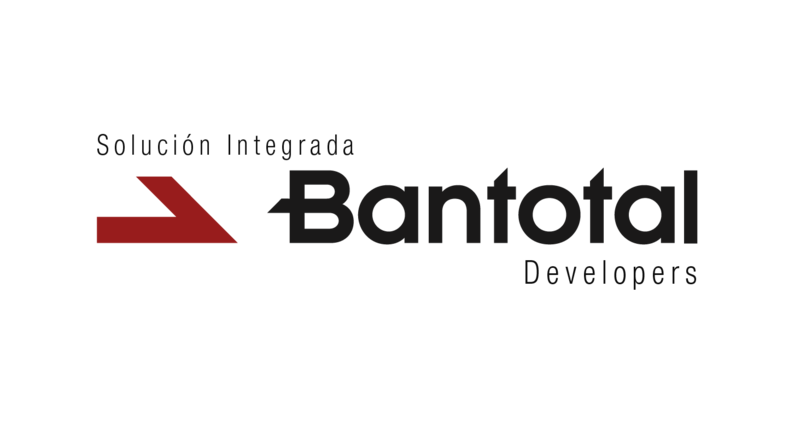 Clarive enables developers customizing Bantotal to deploy customizations following a well-defined pattern, adapting to your organizational needs and delivery speed. Bring together teams working in silos to code, change and share information around your Bantotal deliveries. 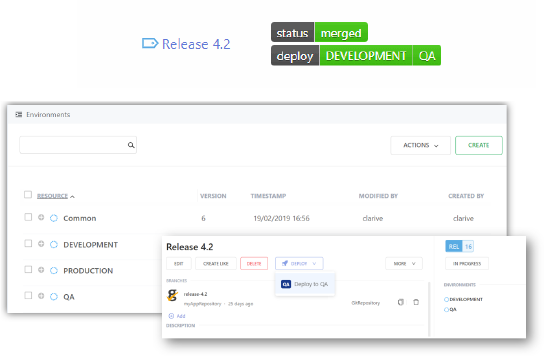 Manage your releases with changes from different technologies. Coordinate testing, QA and release readiness and review process prior to going into production. Clarive for Bantotal is ready to be implemented out-of-the-box, requiring only minimal configuration. Our starter kits with Bantotal vendor DLYA allows you to get started with very little effort using a platform and a vendor you trust. Deployments: this is only an indication to us to the frequency and sheer amount of Bantotal changes that will be deployed to all the different environments at your site. Please contact us for more information on how to start with Bantotal.